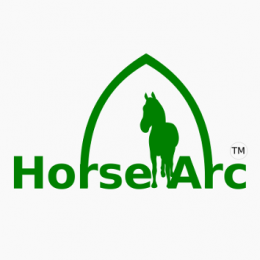 Check this page for older releases and for progress updates on current projects. Connect with me for more regular updates. A case study into using webVR to assist the sales process using VR and in the desktop browser. Created for the Amazon Sumerian AR/VR Challenge. Winner of the Brand Engagement and Retail category. Created to demonstrate the power of 6 degree of freedom tracking on mobile VR platforms. 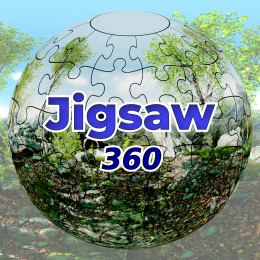 Jigsaw 360 shows off high resolution images while allowing the pieces to be assembled with great precision. Designed to demonstrate various uses for breath detection. 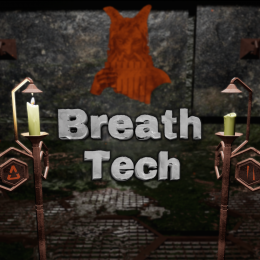 This mini-game allows you to use your HMD's microphone to project your breath into VR and use it to solve puzzles. Dimensional forces physical movement to increase immersion and places the player in various situations to see how it makes them feel - including heights, narrow ledges, confined spaces, careful movement through spikes and much more. The aim of this project is to adapt the game to your height and playing area, provide good interaction techniques, force you to move around rapidly and introduce safety techniques to make you more comfortable while moving.